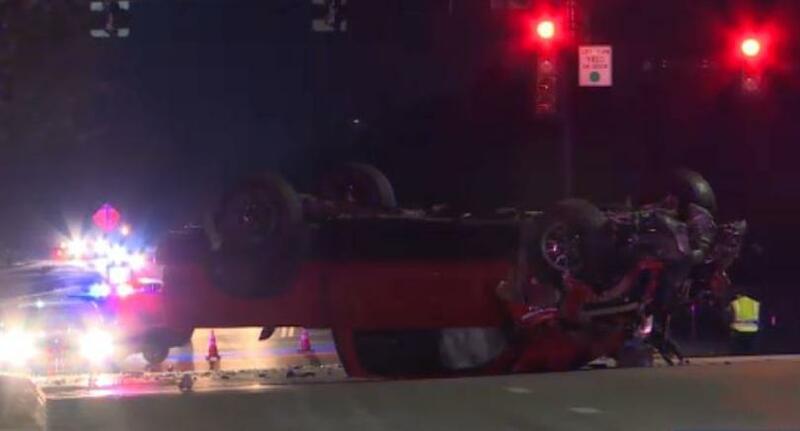 Police have identified the woman who was killed Monday in a two-vehicle crash in southwest Wichita. 30-year-old Elissa Warns-Branson of Wichita was killed when her car was struck from behind by a pickup at Pawnee and Maize Road. Crews found her trapped in the vehicle and she was pronounced dead at the scene. Police said the 55-year-old man who was driving the pickup may have had a medical condition that contributed to the crash. The accident is still under investigation and a report will be presented to the Sedgwick County district attorney’s office. This was the city’s 28th traffic fatality of the year.